Recital with Tenor, Ernesto Ramírez and Timothy Welch, piano. World Premiere of JAKE HEGGIE's "Facing Forward/Looking Back"
Luisa Fernanda with Guillermo Silva-Marin. 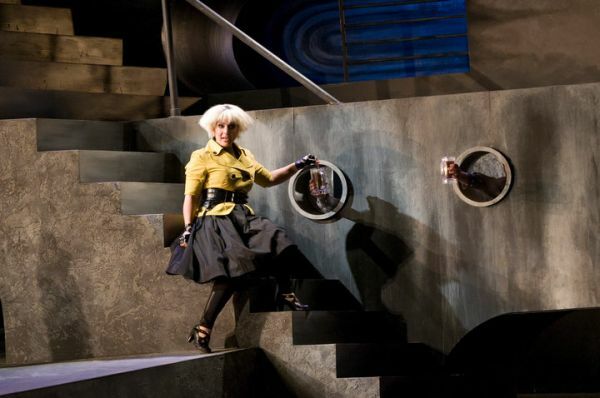 As Despina in Cosi fan tutte. Pacific Opera Victoria.